Music has always been part of Scottish culture. 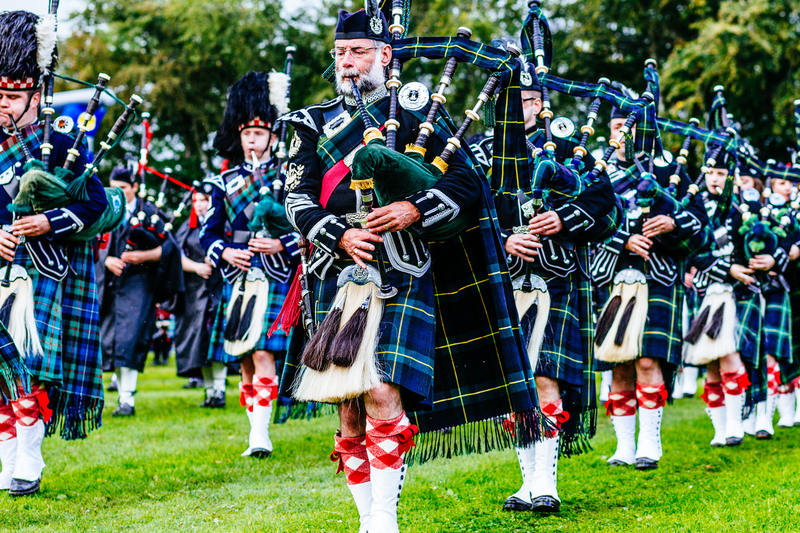 From playing the bagpipes to staging international music festivals there is so much to experience in Scotland. The bagpipe is Scotland’s most famous instrument it has a unique sound but perhaps not for everybody’s musical taste. Scotland is also known for its folk music they have strong folk music tradition because of its Celtic roots with Scotland and Ireland. Scottish folk songs can always be heard at local pubs and festivals. They are known for their live music, there has been a sudden Scottish revival of traditional folk music over the decades folk music has made come back. 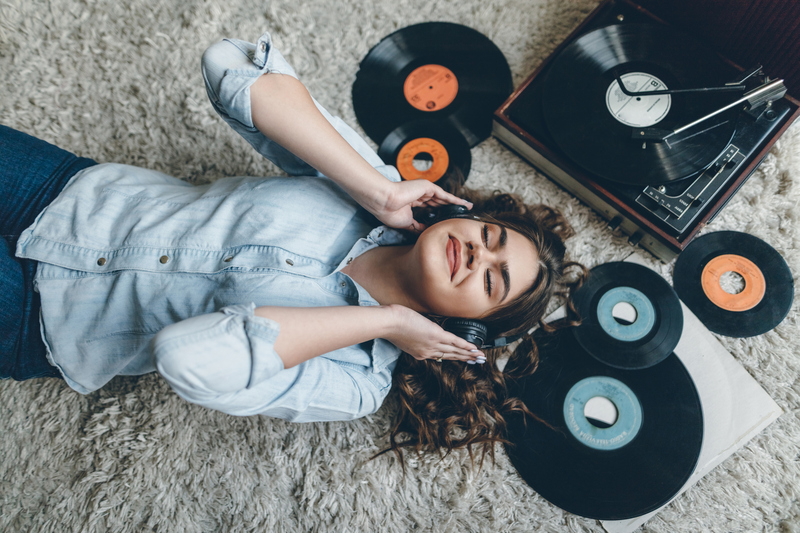 Merging of folk, rock and pop music has created Scottish bands like Belle and Saba stian, The Proclaimers and Wet Wet Wet. Music lovers come to Scotland annually for live music and festivals. Throughout the calendar year there is an explosion of music events popping up in all parts of Scotland. Some festivals have stood the test of time with massive international line-ups, crowds and carnival settings. But for those who want a local feel and cosier vibe then there are smaller music venues too. 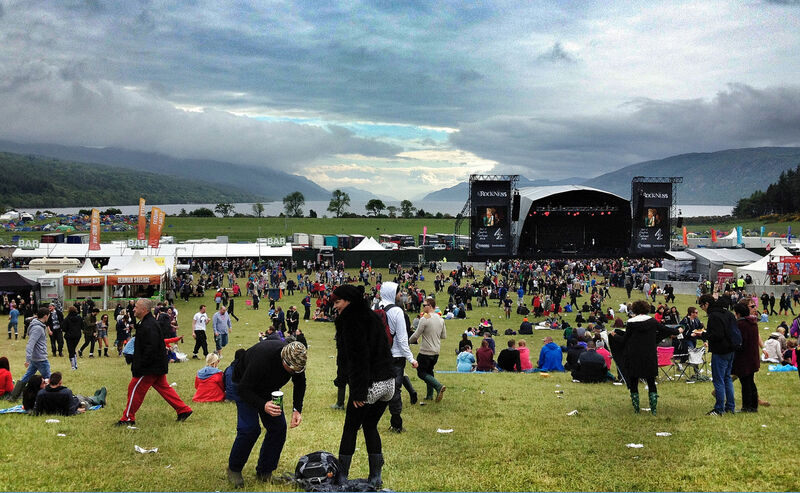 In June RockNess is an annual three-day music festival held in the village of Dores, just behind Loch Ness lake. Regularly praised as the most beautiful festival in the world. 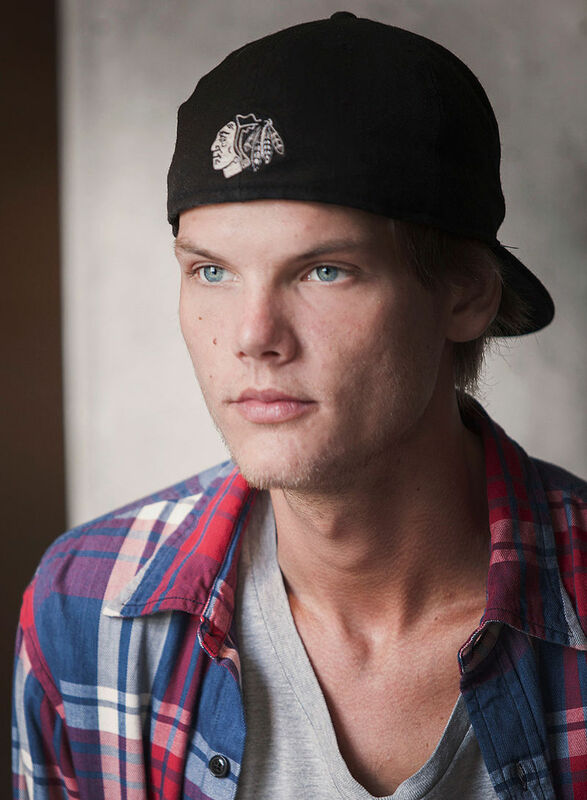 Best in Scottish, International DJs and bands perform in front of thousands of people recent acts have included Fat Boy Slim and The Strokes. Mid July T in the Park is the country’s biggest music festival, in the charming town of Kinross. The festival takes place in former air-field people have the option to camp during the festival. They have been running the festival since 1994 and have six stages, headliners have been Arctic Monkeys, Coldplay, Kraftwerk, Avicii and Beyonce. Not one to miss a highlight for those who want to experience Scottish carnival hospitality. Glasgow is known for its edgy arts scene and culture, if your looking for a small cosy place that has nightly live music then perhaps going to King Tut’s Wah Wah Hut is more your style. This concert venue has a capacity for 300 people, is legendary in Glasgow showcasing new talent and international bands, among them have been Oasis, Radiohead and Crowded House.